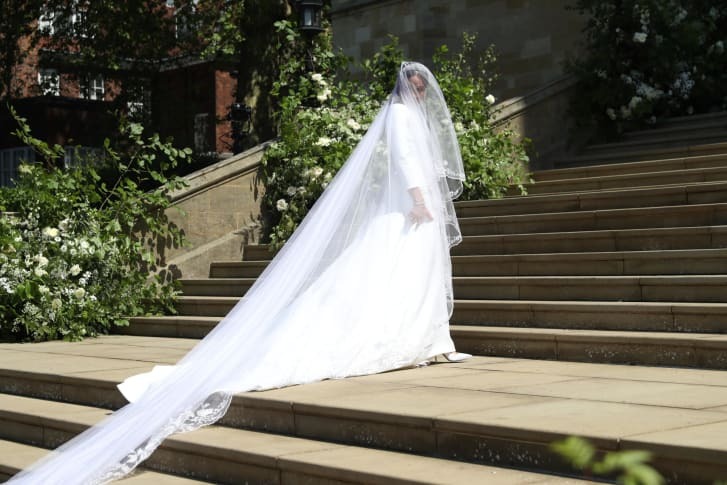 American actress Meghan Markle, the Duchess of Sussex chose a modest white bridal gown designed by Givenchy’s Clare Waight Keller for her wedding to Britain’s Prince Harry at St. George’s Chapel in Windsor on Saturday. 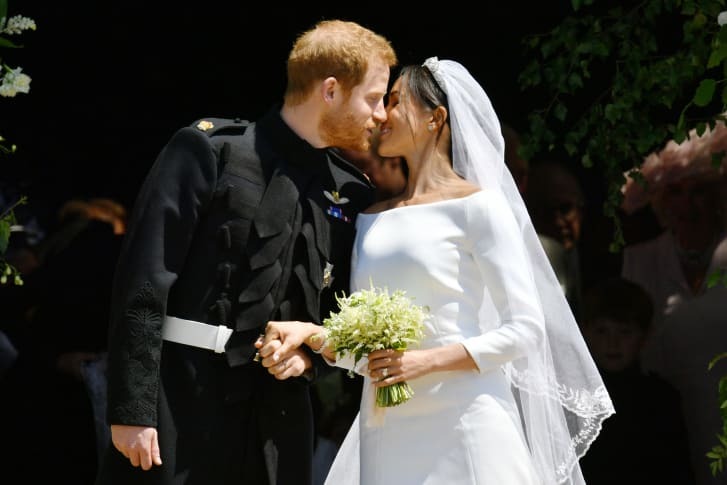 “The ivory silk dress was modern and feminine, with a shoulder-framing bateau neckline, simple A-line silhouette, and slim three-quarter sleeves. 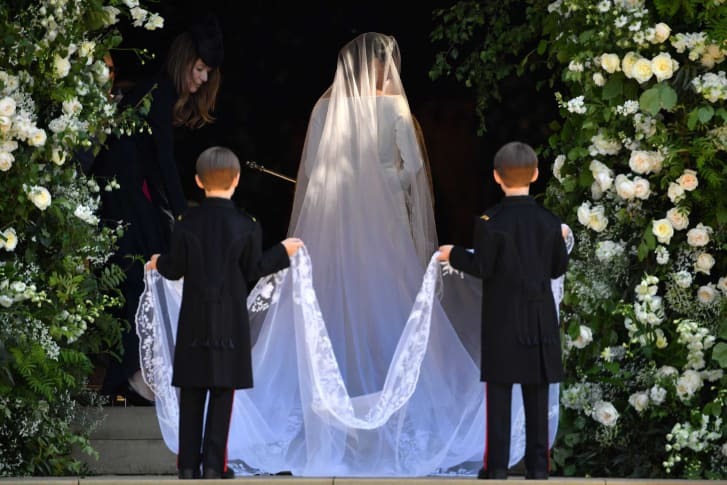 The train was short, stopping well before the 16.5-foot silk tulle veil, which was hand-embroidered with flora representing the 53 countries of the Commonwealth,” writes CNN’s Allyssia Alleyne. 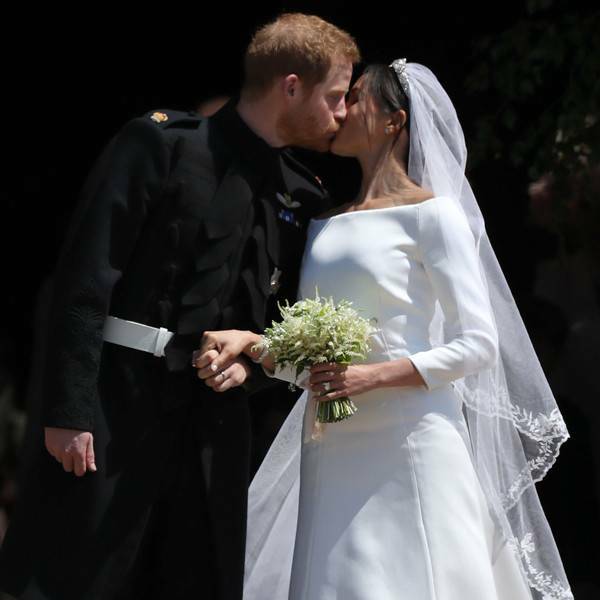 For several months, the designer of the magnificent wedding dress had been a closely guarded secret. 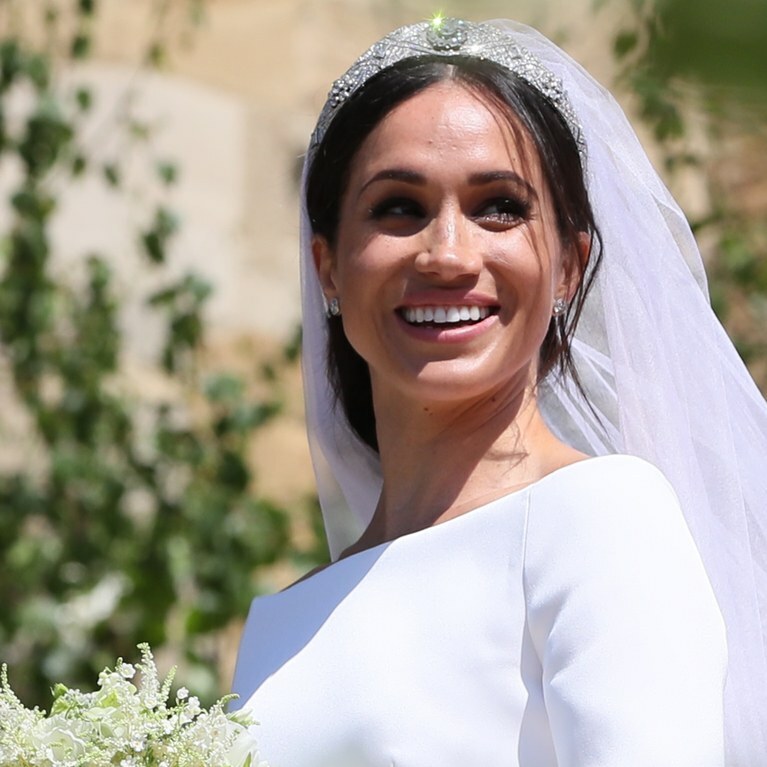 Although she was not considered forerunner, British Waight Keller seemed a perfect choice for Meghan, who identifies as a feminist. The 47-year-old made history last year when it was announced she would be replacing Riccardo Tisci as Givenchy’s artistic director. 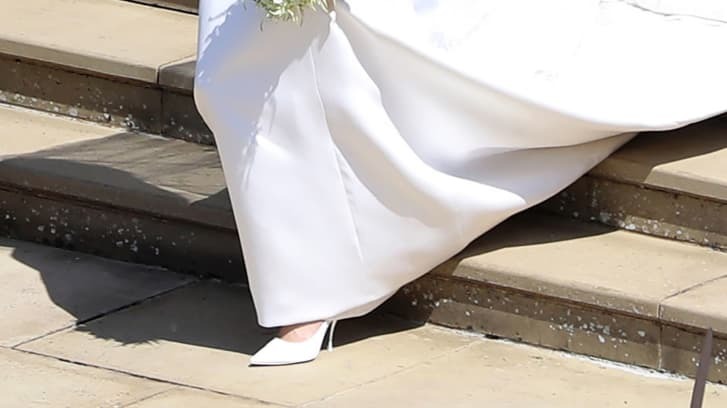 “This penchant for ease seemed to permeate her entire wedding look. 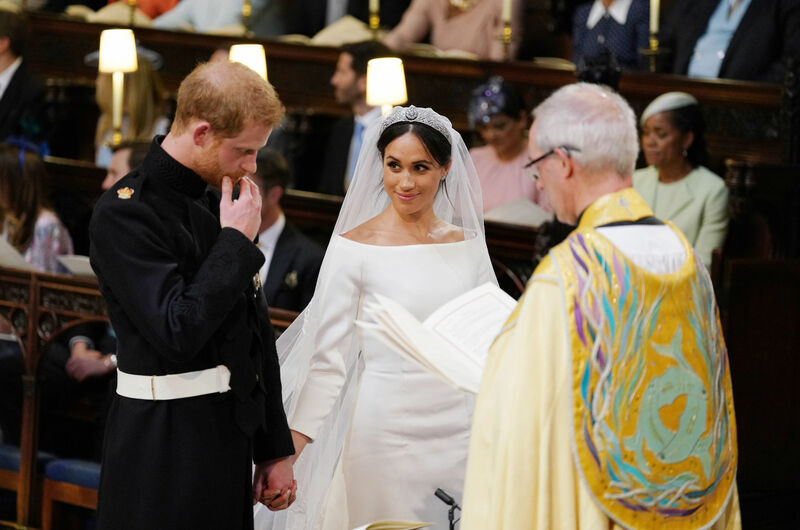 She complemented her minimal gown with her signature loose bun and subtle makeup. 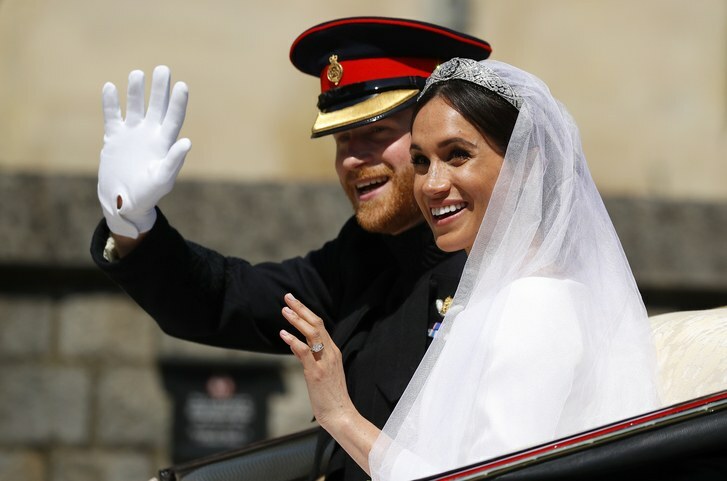 Instead of choosing one of the more elaborate royal tiaras, she secured her veil with Queen Mary’s seldom-seen diamond bandeau tiara, borrowed from Queen Elizabeth II. 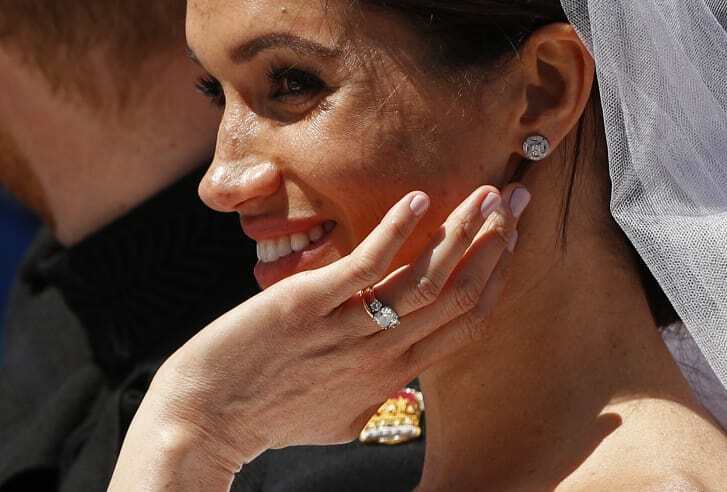 The graphic platinum band is set with diamonds, framing a detachable brooch,” elaborates CNN’s Allyssia Alleyne. 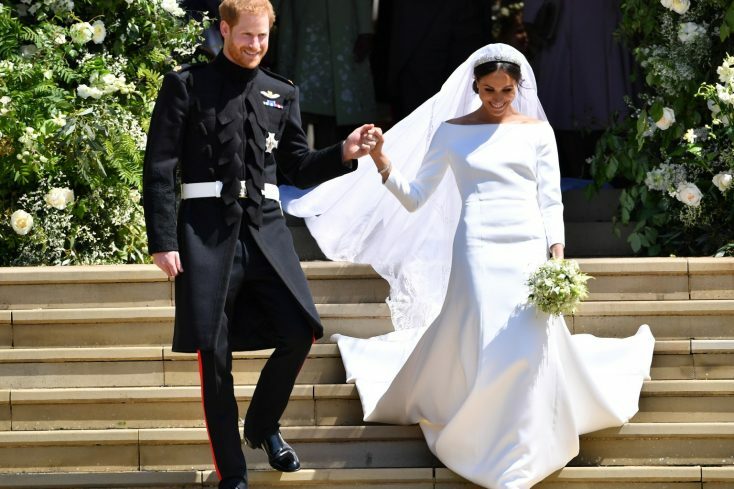 Caryn Franklin, a British fashion and identity commentator said; “I get a really exciting sense of simplicity and blank canvas and ‘watch this space. 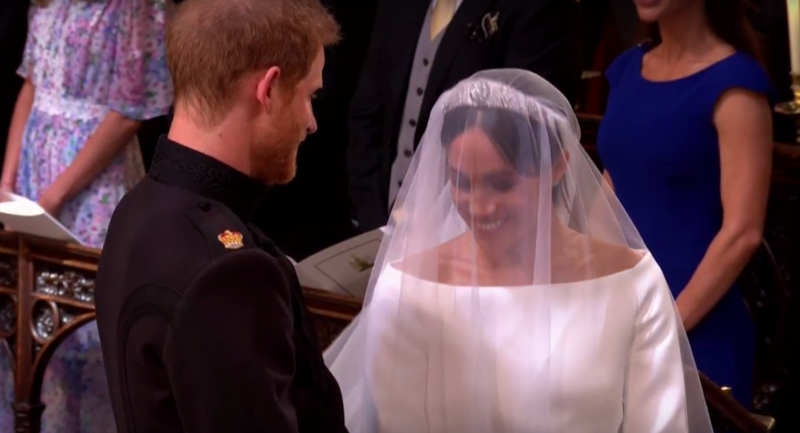 You end up really focusing on her, focusing on the integrity of the woman, not distracted by an exquisite beautiful dress that we’re going to talk about for ages. 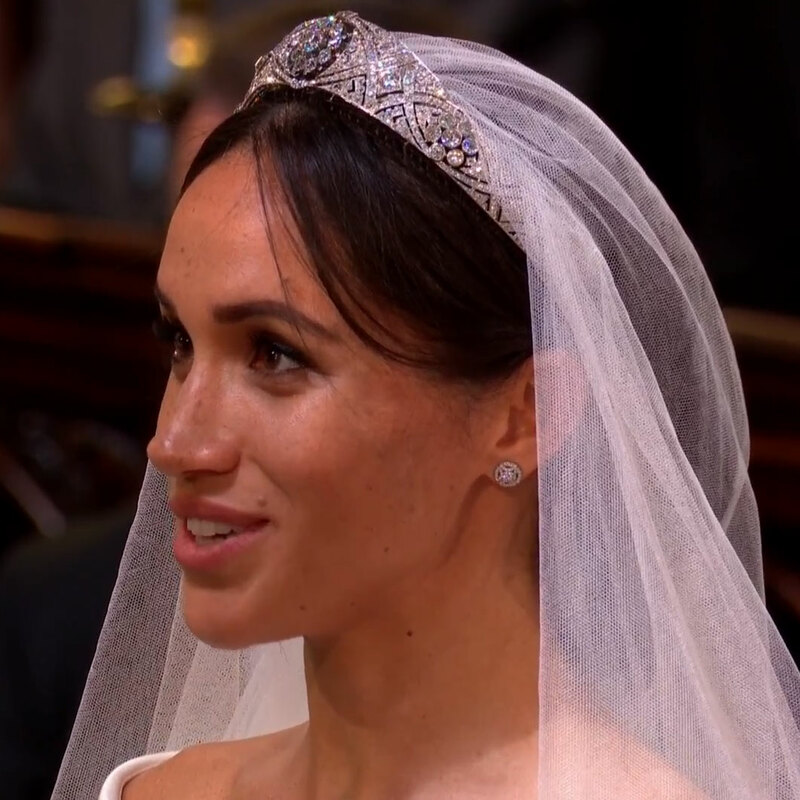 When I look at the image of Meghan, I just want to look straight at her. I know she’s a woman of substance,” she said as quoted by CNN. 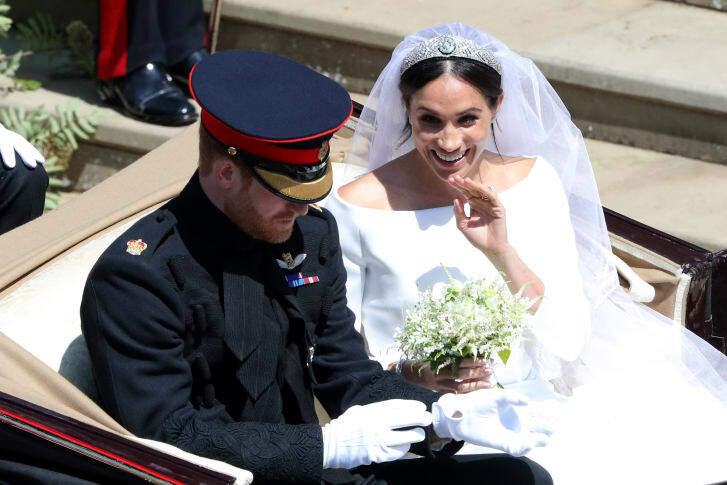 Mikolo is Uganda's first wedding planning app and website that will help you collate all your wedding to-dos on one platform. Create and save shortlists, receive inspiration-filled newsletters and stay up to date with the latest wedding trends and tips.